The most straightforward way in the recording process is getting a studio in a box (or all-in-one recording equipment). This tool set will give you everything that you need for the setup. Such of these are studio headphones, condenser microphone, and XLR cables. Of course, the setup won't be complete without the software for recording. Moreover, these studio interface bundles are cost-efficient, too. Even if they appear to be expensive, you might be saving a lot when you buy them. If you buy these parts individually (e.g. condenser mics and cables), their total cost would be bigger than the bundle. If you are using an electric guitar, then you can just connect the amp to the headphone jack of your computer. To do this, you will need a "computer-guitar" adaptor. This wire is a standard in the industry today. Therefore, finding it is not difficult. Specifically, it is a cable that has mini-jack on one end and a guitar jack on the other end. The default Windows recording software should serve as the test drive for this method. Listen to the output and decide if it is acceptable for further editing. Otherwise, you might need better recording software, such as Audacity. Don't worry. Audacity is a free software. You don't have to rip your cash for this one. Also, don't forget that the usual specs of the cable would be 1/8 inch mini-jack and 1/4 inch jack. Meanwhile, you can also directly connect your instrument to the mic-in outlet of your computer. Although it is a working method, it doesn't guarantee quality results. If you are looking for a professional sound, then this setup won't do good. Electric guitars require high impedance for them to record excellently. The mic-in sockets of your computers possess high-impedance output. However, you should remember that the latter is still lower compared to the standard input of an electric guitar. 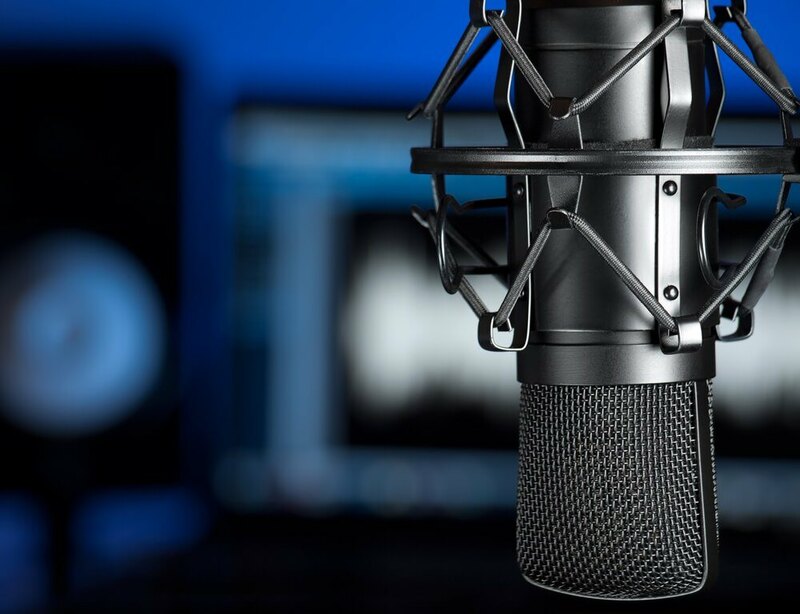 In short, doing direct connections might affect the quality of your audio recording. If your computer is using the standard sound card, the solutions we provided will be able to help you. However, you should not expect that the recording output would have an impressive studio quality. Specifically, regular sound cards are not really the best choice when it comes recording purposes. Once you record using them, you can hear unwanted background noises. 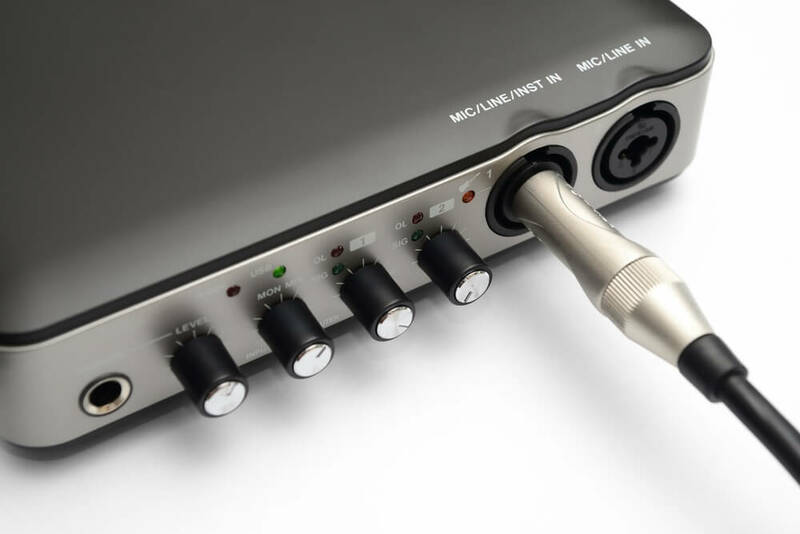 If you really want to improve the audio quality, you must get those specialized USB Audio Interfaces. These types of USBs can deliver quality recording from your guitar down to your computer. You should not also worry about the price because your choices are quite umpteen. These specialized USBs are your real solution in enhancing the recording quality of your guitar. If your pocket is still warm, then you can choose from a myriad of USBs dedicated for recording. These devices can actually discard your need for the sound cards of your computer. Furthermore, these specialized USBs can complement many recording software and hardware today. Therefore, you should not be able to encounter compatibility problem while using them. As an additional perk, these devices are easy to install, too. Buying an USB audio interface is like acquiring a complete package. All the stuff you need for recording is present in a single bundle! So if you got the budget, we really recommend that you should buy one! However, if your money is quite tight, then there are simple connectivity options available for you. Specifically, these are dedicated USB-linking wires that connect your guitar to your computer directly. By using such specialized cables, you can create recordings and add enhancing effects, too. This is a better option than opting to the standard in-line connection. We know that some of you would want to include your vocals in the recording. Therefore, you should pick a USB device that could accommodate both your mic and guitar. Luckily, these interfaces are widely available in the market today. The options and prices vary, too. Therefore, your choices are not really limited. 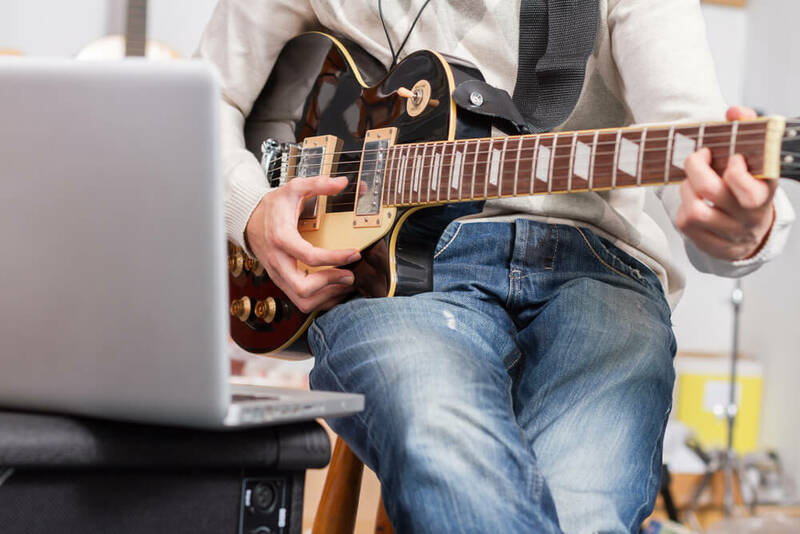 Another convenient method of guitar recording is using a dynamic mic. This microphone can get the output of the amp of your instrument. Ideally, you can choose brands that can act as either a microphone or USB interface. Therefore, you can ignore any other recording tools. If you are using an acoustic guitar, you need a condenser microphone. The latter should go along with phantom power and audio interface as well. For better results, why not just get a USB condenser mic? 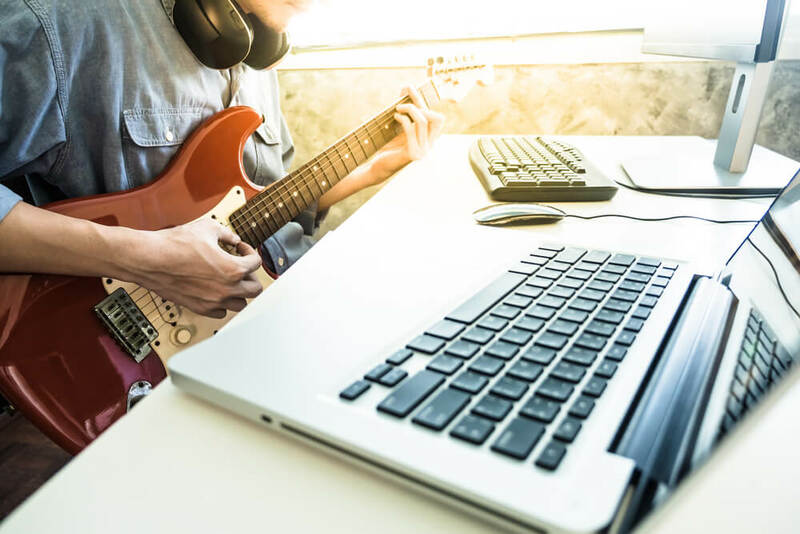 There are a lot of ways on how to record guitar on PC. The methods we featured are all easy to do and doesn't really require an ample of time to learn. As long as you got the needed accessories and interfaces, recording sounds would become a piece of cake. Once you can get familiar with these tools, you can record and edit your files in the convenience of your home!